Museum, Tea Rooms and Gardens. The house, dating from 1611, is reputedly the largest thatched manor house in the country and is a perfect example of Georgian and Victorian design. 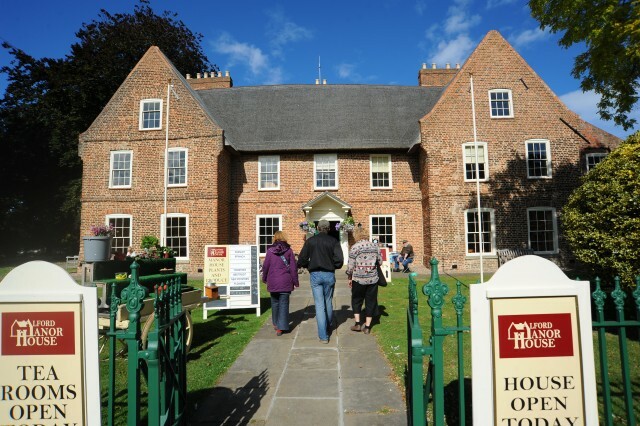 Visitors can also explore the Hackett Barn Museum, which houses over 300 years worth of Alford's historic artefacts. West Street, Alford, LN13 9HT.